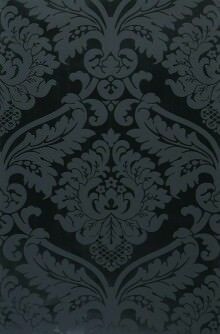 Black Wallpaper is worth a sin – and patterned black wallpapers two! 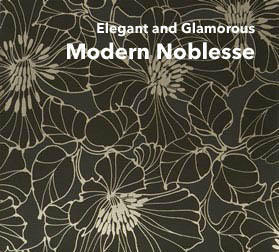 We’ve added elegant classics to quintessential luxury with a touch of sophistication and avant-garde, and this is the result: black wallpapers. 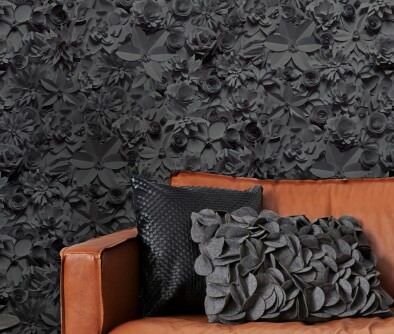 Wall coverings in black can create interior landscapes with huge impact, from elegant and sophisticated to purist. 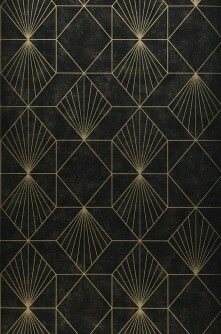 All other colours prove to be more effective on a black background; motifs and lettering have more depth. 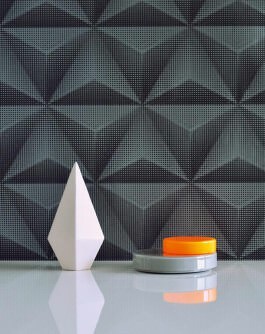 Irresistible baroque patterns or iridescent glass pearls on black backing, three-dimensional structures or shiny surfaces – black wall décor allows for unique and imaginative compositions. Black IS the new black – find out why designers are so in love with black right now in our exclusive online shop. 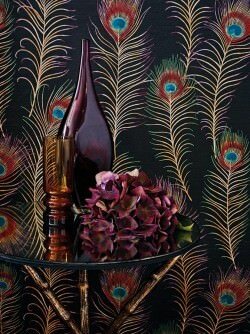 Lose yourself in the black depth, indulge in patterned elements and immerse yourself in emotions and phantasies - black wallpapers have the power to enthral the senses totally. 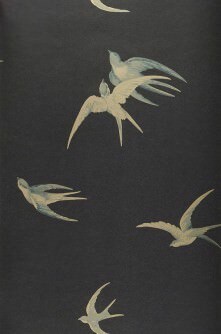 They provide a sense of transparency, a glimpse of another world, an ideal world where hopes and dreams become reality. 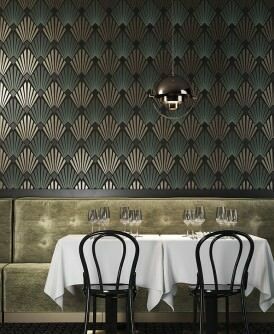 Black is incredibly versatile, ambiguous and deep, unfathomable and sophisticated. It harbours a certain fascinating magic power. 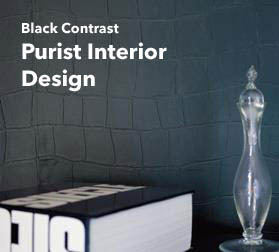 Purist ambiences will be presented with a beautiful contrast to white walls and natural wooden floors. 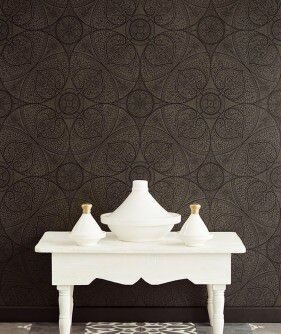 The black wallpapers in our new designer range enable you to achieve a new sense of clarity in your home. Do you believe in black power? 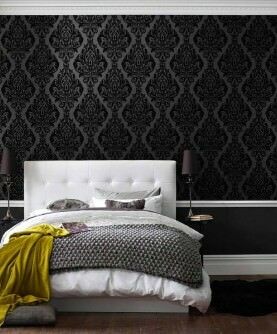 Some might find it unimaginable, but the more daring connoisseurs of interior design have always appreciated black patterned wallpapers that accentuate a room on statement walls or adorn larger areas, depending on the purpose of a room. 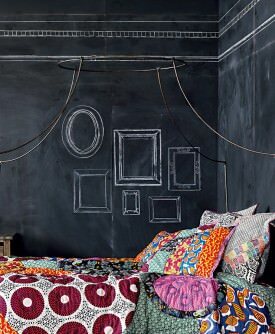 Representative rooms with a lot of natural light can use black to draw the eye to contrast-coloured furniture, objet d’art or decorative elements. 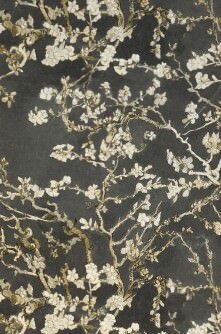 Modern purist interior decoration styles are intensified by black wallpapers, structures add depth, and elegant compositions can be achieved with white and grey shading playing with the light. Find your favourite in our black designer range.